A talented group of up to fourteen Chinese women who performed at the opening and closing of the 2008 Olympic Games in Beijing. 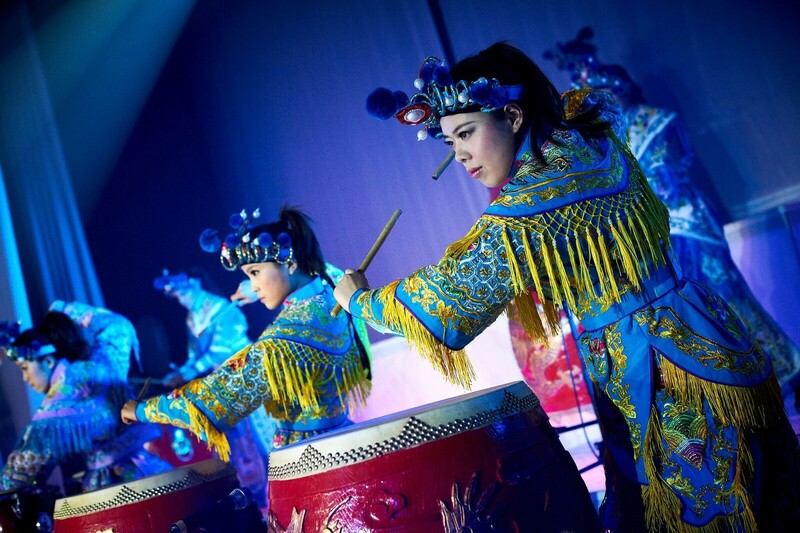 A group of beautiful, self-confident and powerful women who have been performing for over 14 years delivering an artistic yet modern drum show. In the last couple of years MANAO have performed at countless gala, corporate and special events. 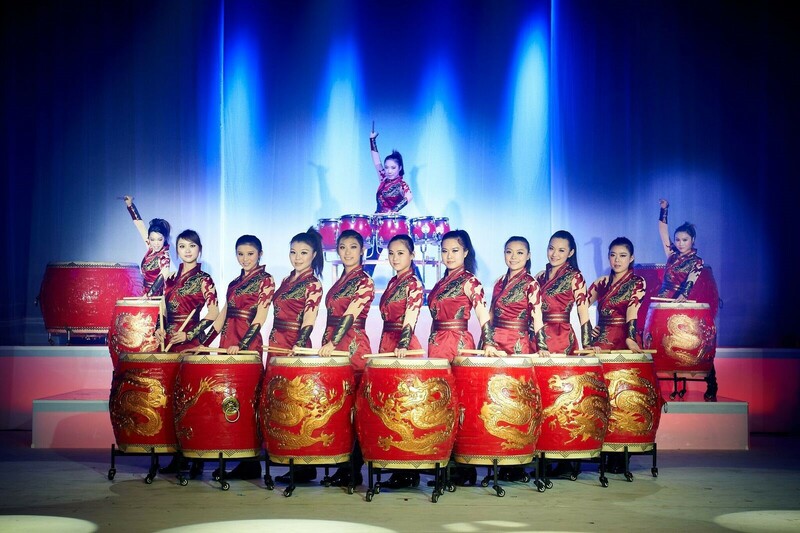 MANAO - Drums of China have performed internationally in New York, Vancouver, London, Sydney, Tokyo. Beijing, Paris and Berlin just to name a few. They had the opportunity to promote one of the biggest egames; World of Warcraft at games.com which is the largest trade fair for video games outside of Asia. Additionally, they have opened for Prince Albert II and on Sharks and Humanity in Monte Carlo as well as a feature in blockbuster, The Great wall which starred Hollywood actor Matt Damon. 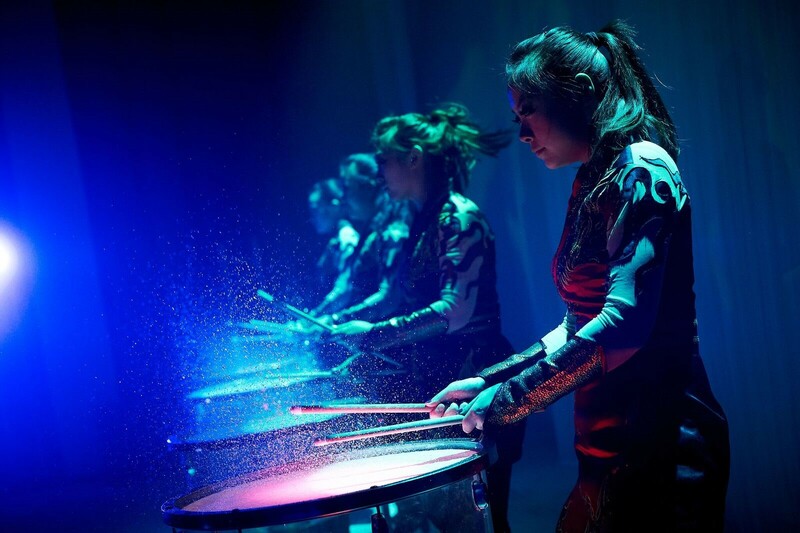 MANAO - Drums of China are flexible with their show elements in order to provide their clients and audiences with an unforgettable experience.